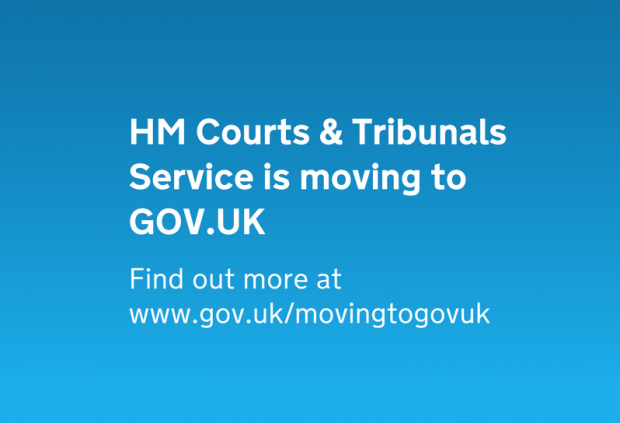 Web editor Graham Lee on meetings with tribunal staff to find out about their customers' needs for the move of guidance to GOV.UK. 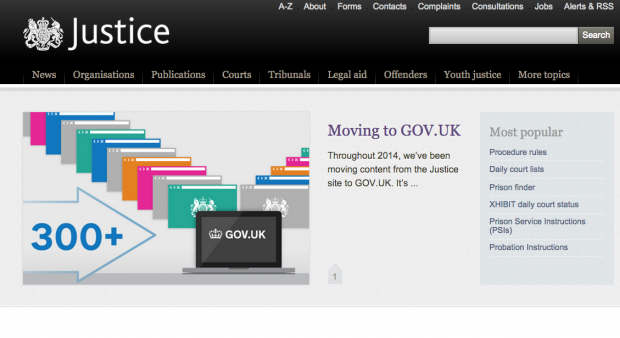 Content designer Graham Lee on the start of work to move over specialist information from the Justice website to GOV.UK. 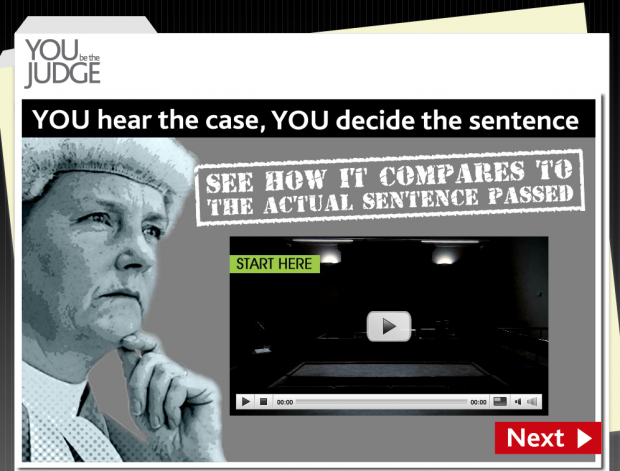 Aidan Muller on measuring the success of You be the Judge – an interactive tool that helps the public understand how sentencing works. 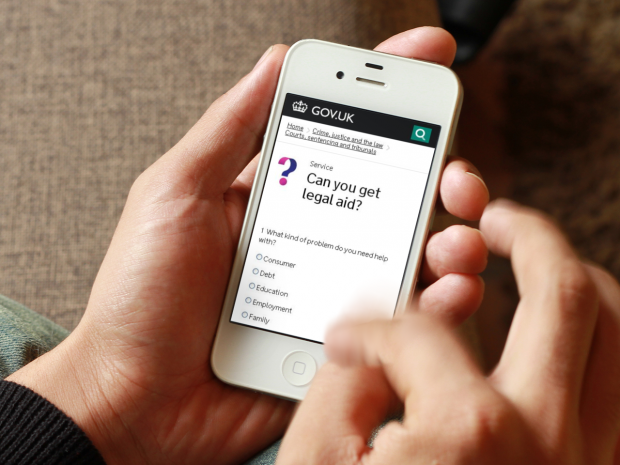 Graham Lee talks about how we've been testing a new tool that will help the public work out if they can get legal aid.